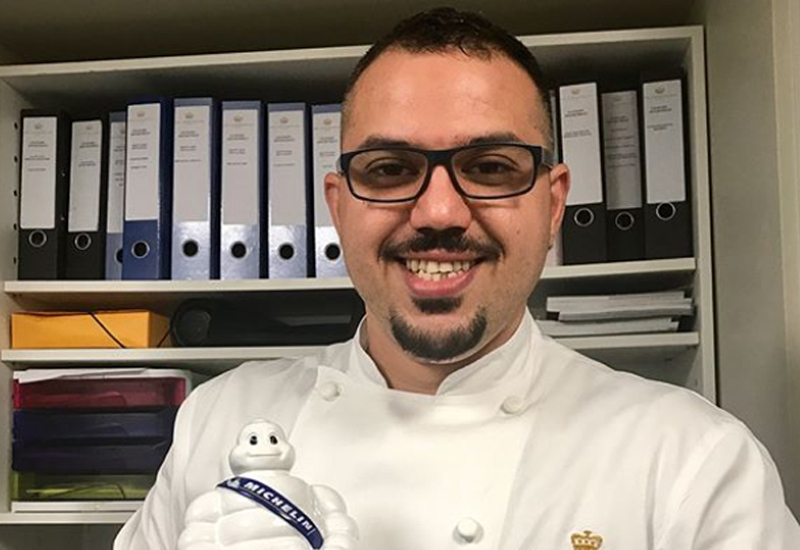 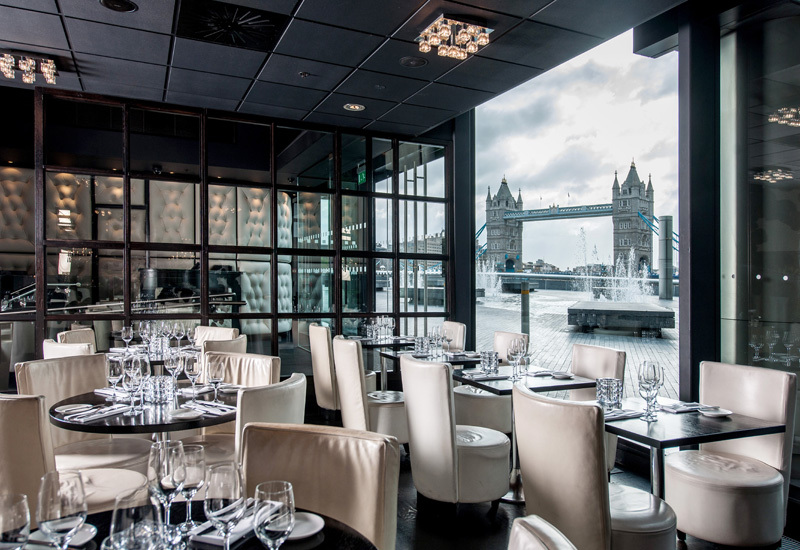 The Gaucho Group management team has confirmed that for the company’s 16 Gaucho restaurants, it’s ‘very much business as usual’. 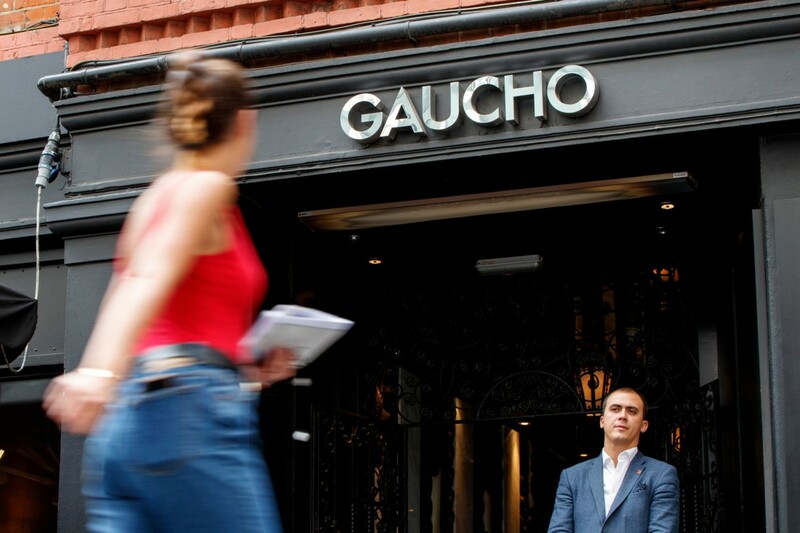 The announcement follows the news that Gaucho had begun to struggle financially and had deemed it necessary to appoint an administrator, after its sister brand CAU closed its branches. 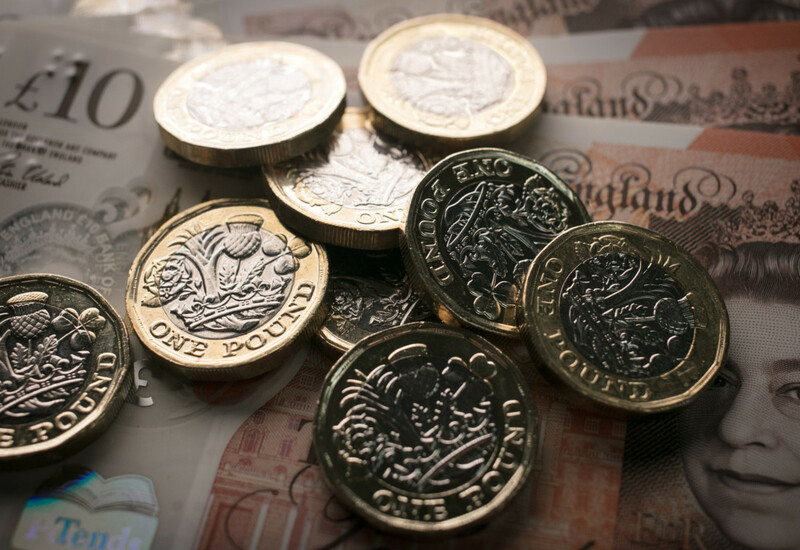 This week, rumoured takeover bids for the Gaucho chain had come from American buy-out firm Carlyle and UK-based restaurant veteran Luke Johnson, who both showed interest earlier in the Argentine restaurant group. 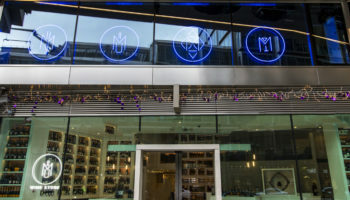 CEO of Gaucho Group, Oliver Meakin confirmed today that he was talking to potential buyers and also identified that there are more locations where he thinks Gaucho would prosper. 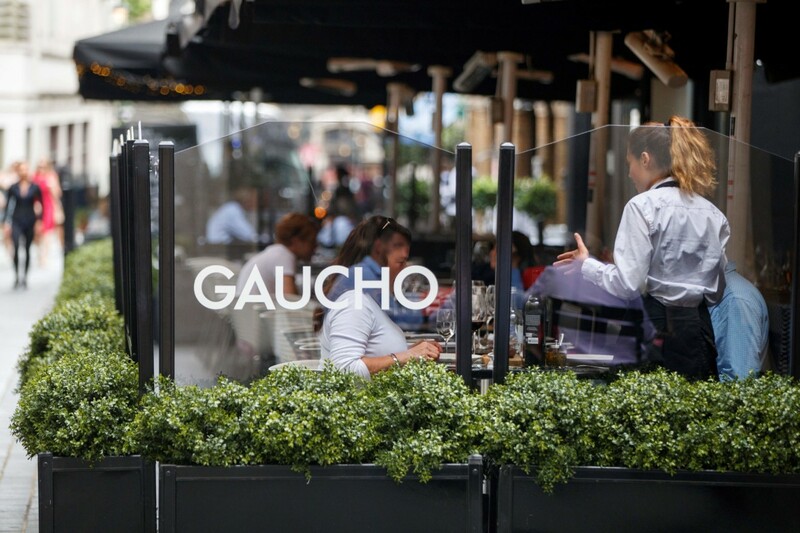 The announcement then confirmed that over the next few weeks, Gaucho will undertake a strategic communications campaign, led by Gaucho marketing director Matt Ford, to ensure the ‘business as usual’ message reaches the 16,000 guests who visit Gaucho each week.